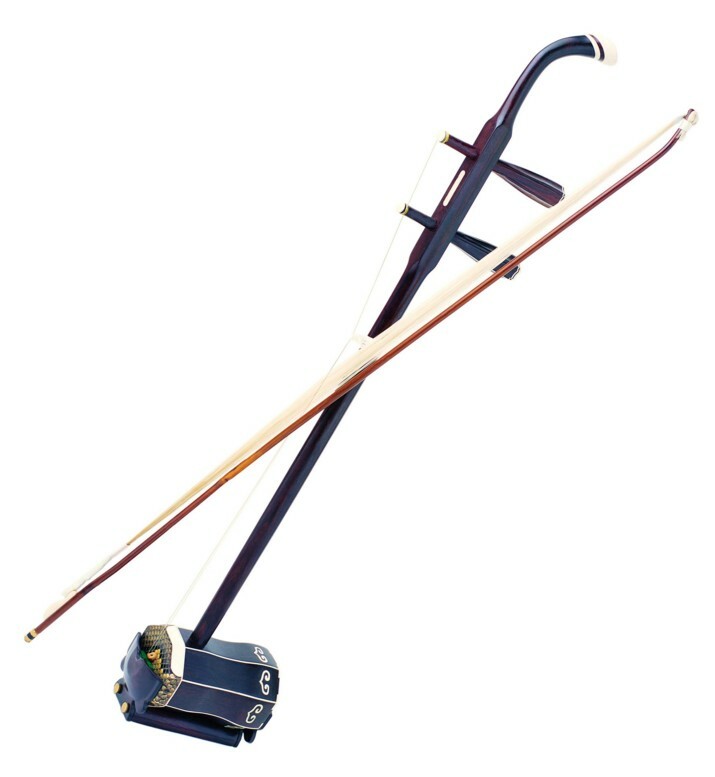 What’s an erhu? They call it the “Chinese Violin”, but how does it sound like? 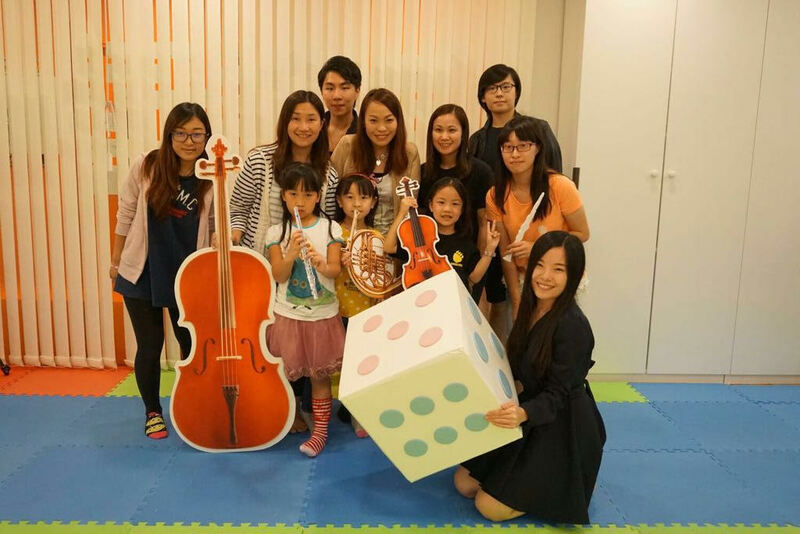 With rising awareness of Chinese Orchestra instruments, this workshop intends to let your kids get to know different instruments in the Chinese Orchestra: Bowed string (拉弦乐), Plucked string (弹拨乐), Wind (吹管乐). An interactive dice boardgame to let the kids revise on important music concepts while having fun! 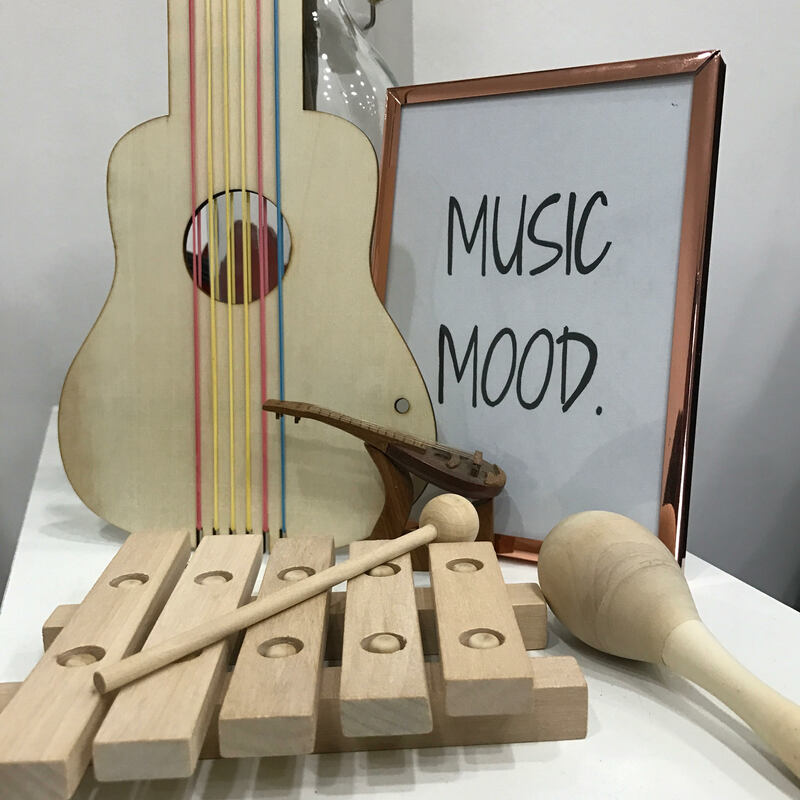 Let your kids unleash their creativity to DIY their personal instruments. Then use the instrument to sing, play and most importantly have fun together! Contact Jayden at +65 9818 3191 for more information about the music camp.